Why are there no feral cows? What are you looking at? Should you say "Bless You" when someone coughs? What would happen if the magnetic poles reversed? How do I keep my nerves from getting the best of me (while playing competitive Pokemon)? What can we do to make the conversation around religion less awful? 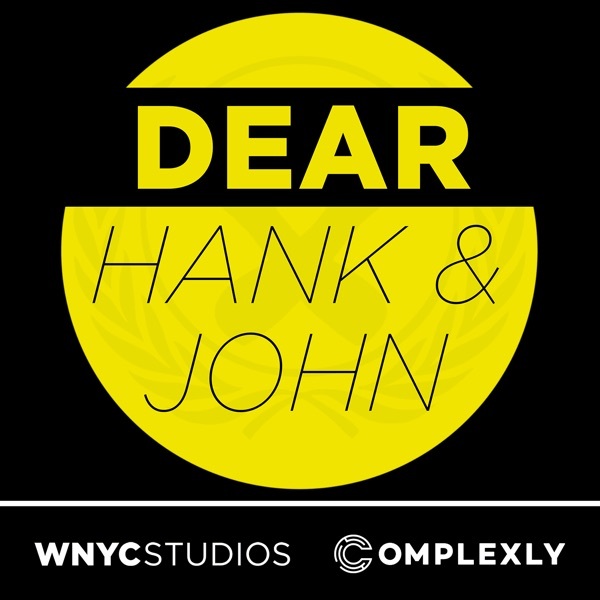 And more questions answered here at Dear Hank and John! And YES the new Wimbledon stadium at Plough Lane has been approved!! Edited by Nick Jenkins. Music by Gunnarolla.